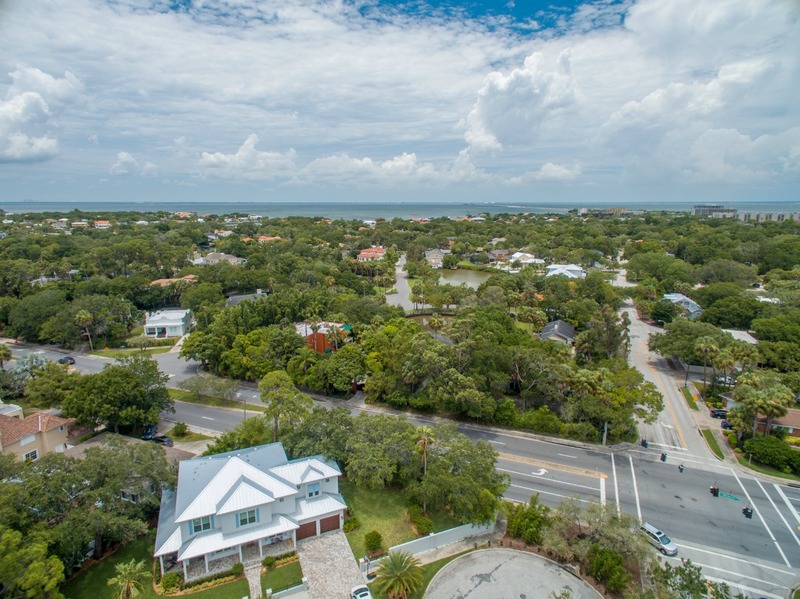 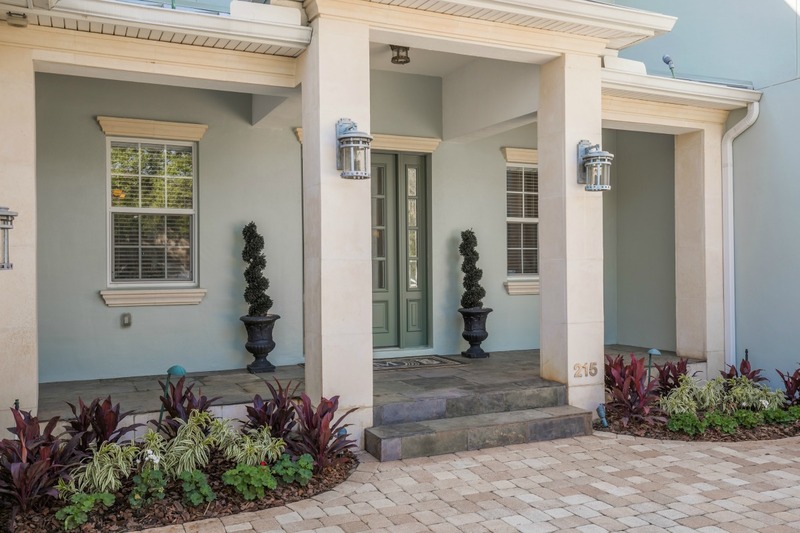 Gorgeous Luxury Residence located in the heart of Beach Park and built by luxury homebuilders Sunset Properties of Tampa Bay. 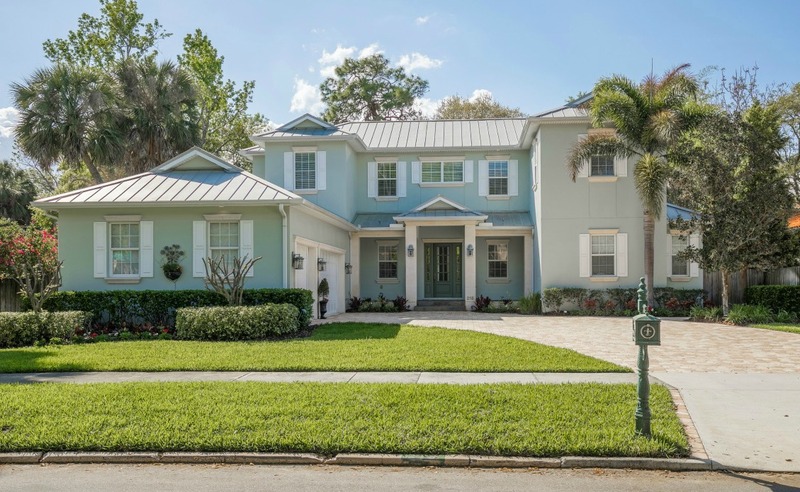 This beautiful and meticulously maintained home has it all with 5 large bedrooms, 3.5 baths, GOURMET kitchen, THREE car garage, plenty of outdoor space and all situated on an oversized 11,000 + SF corner lot. 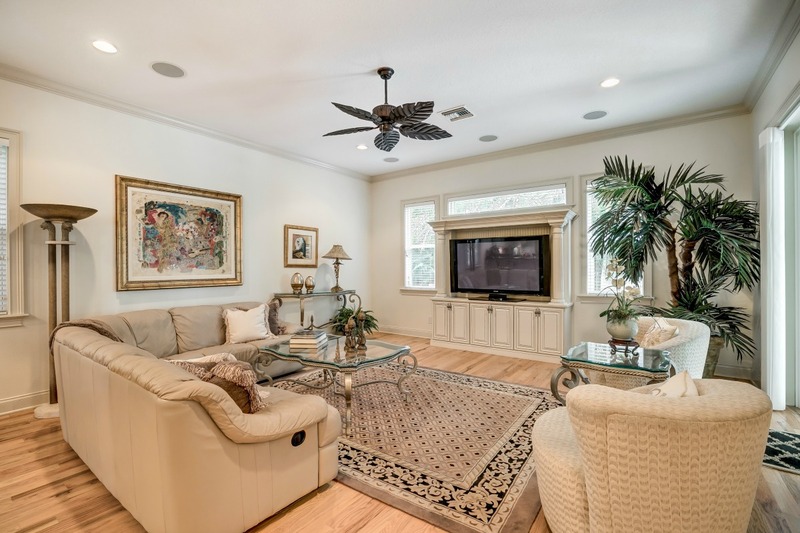 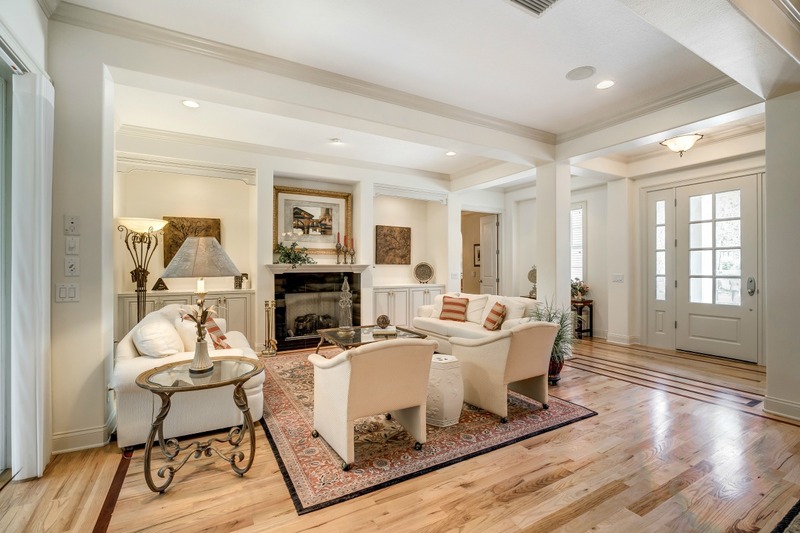 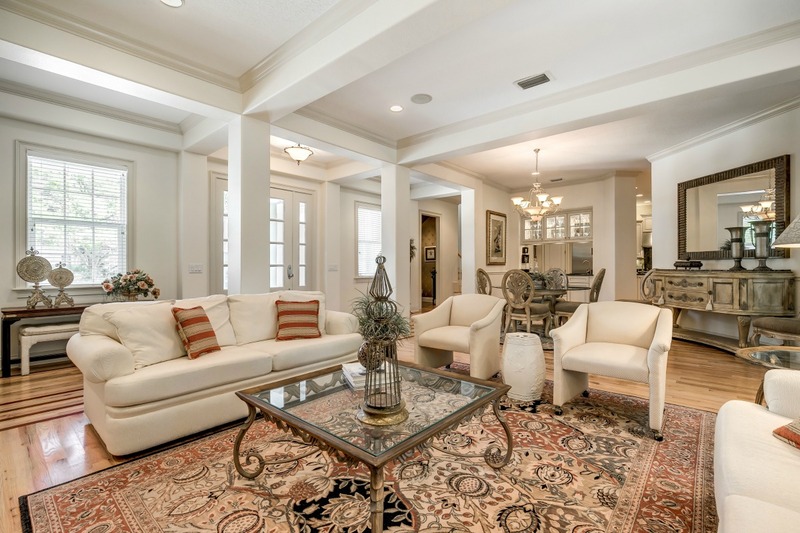 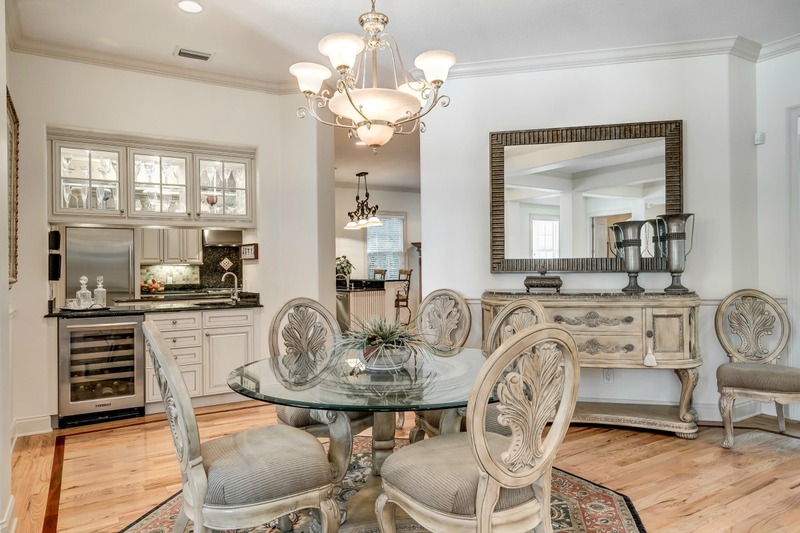 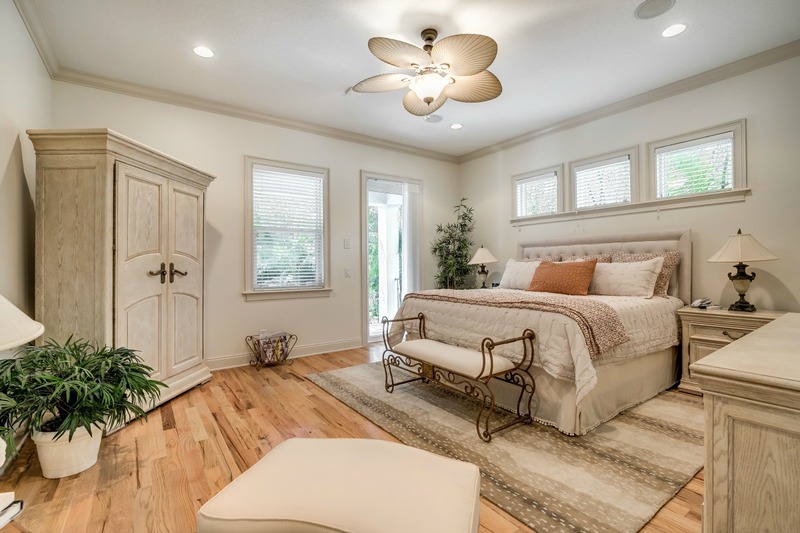 You will truly appreciate the care and condition the owners have taken in maintaining this impressive home the moment you step through the large solid wood doors onto the beautiful OAK FLOORING with decorative inlay. 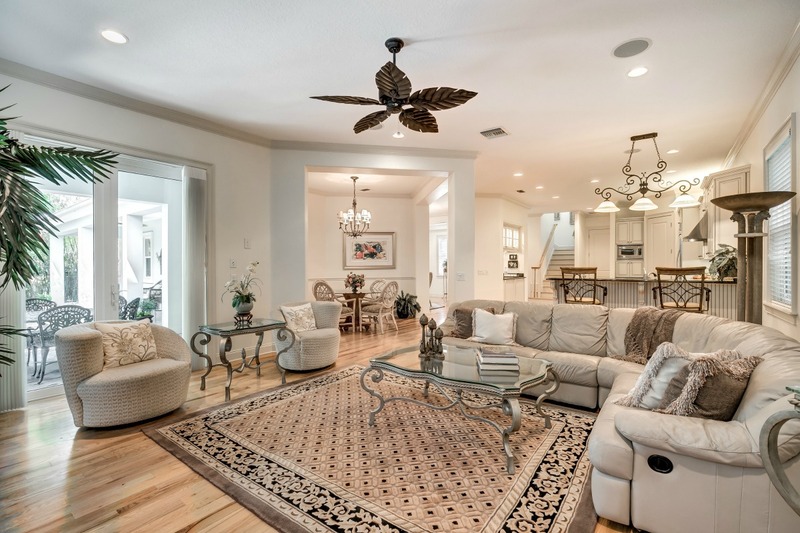 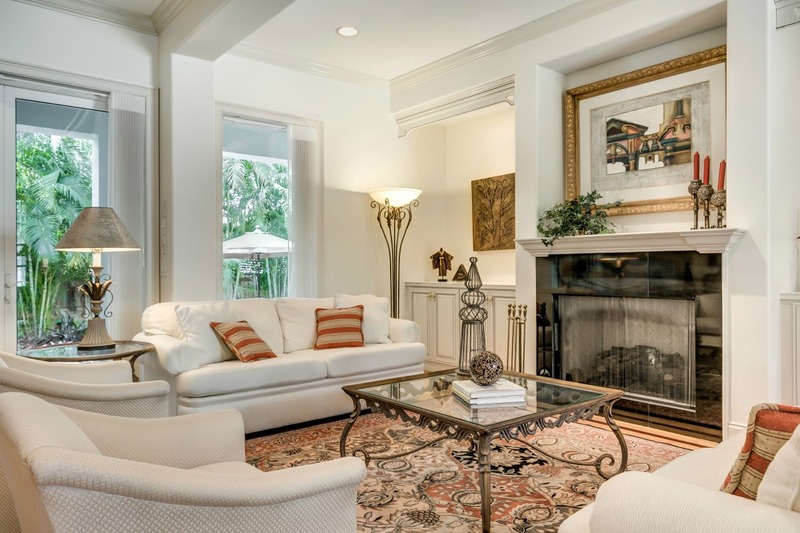 You will feel the open concept design of the great room with its large picture windows and glass French doors, high ceilings with decorative crown molding, and gas fireplace enhanced by the custom built-in cabinetry. 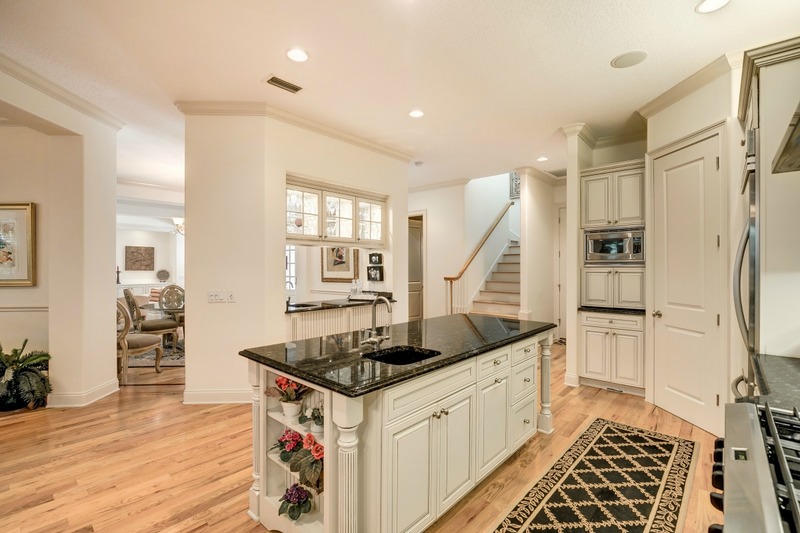 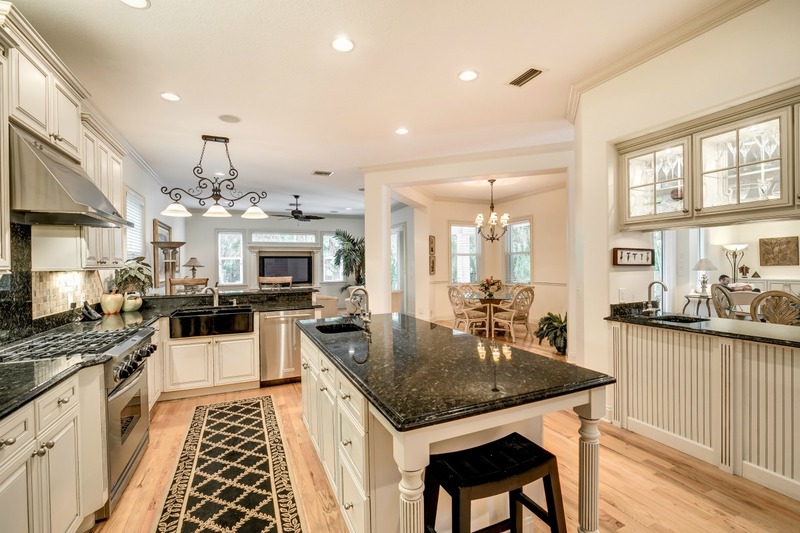 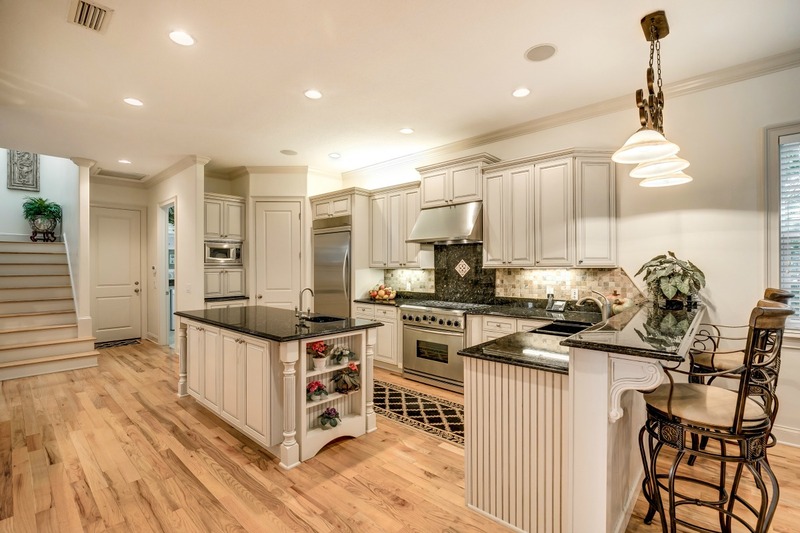 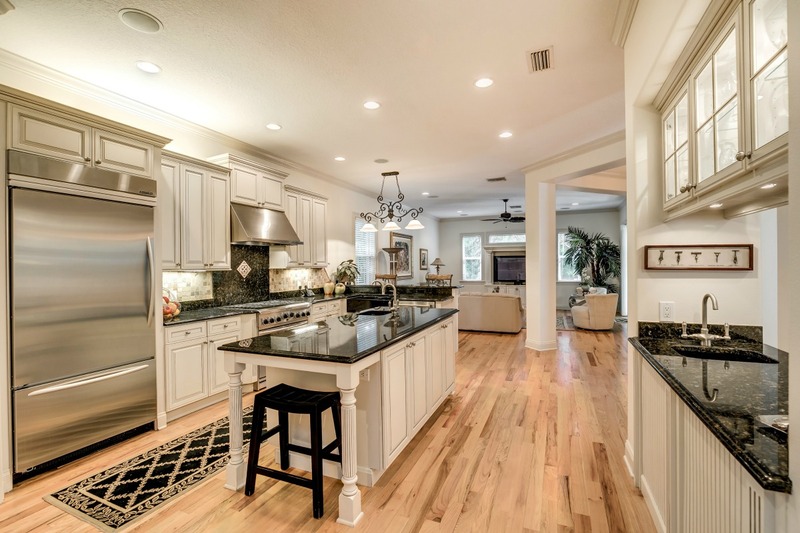 The gourmet kitchen will impress with beautiful ogee edged GRANITE countertops, custom antiqued cabinets, oversized farmhouse sink, stone backsplash, STAINLESS steel appliances with gas range, large island with prep sink, breakfast bar and additional space for informal dining. 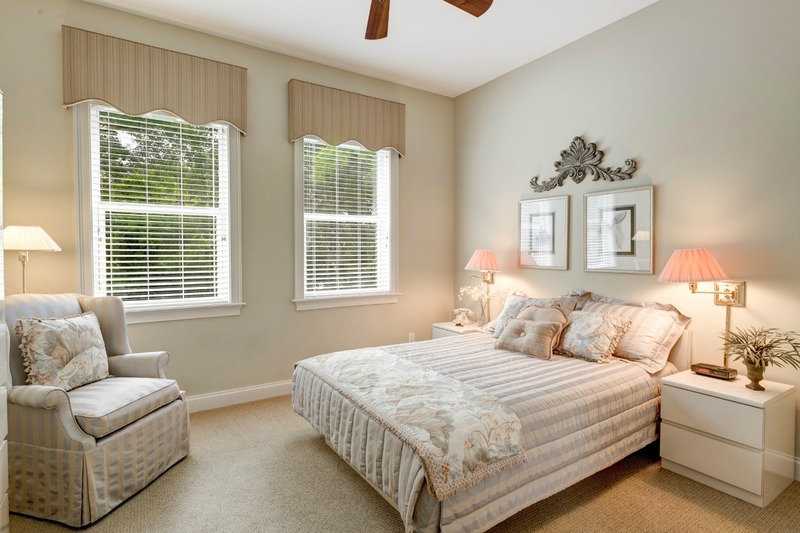 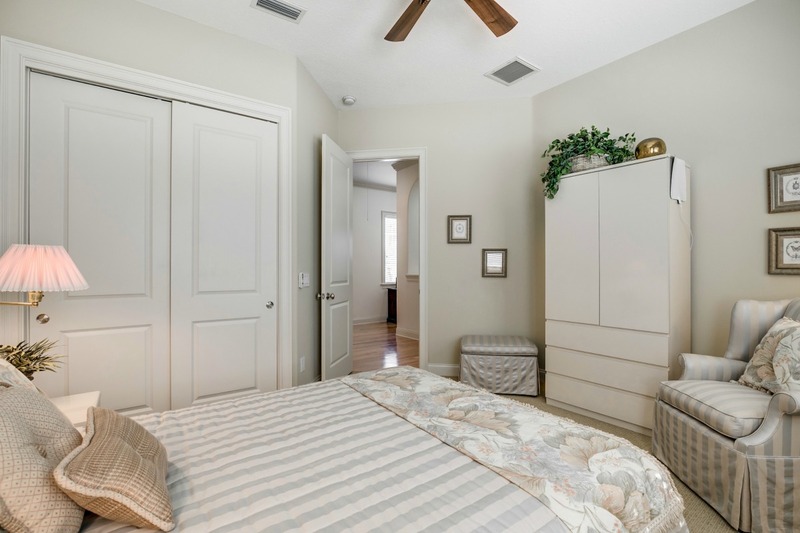 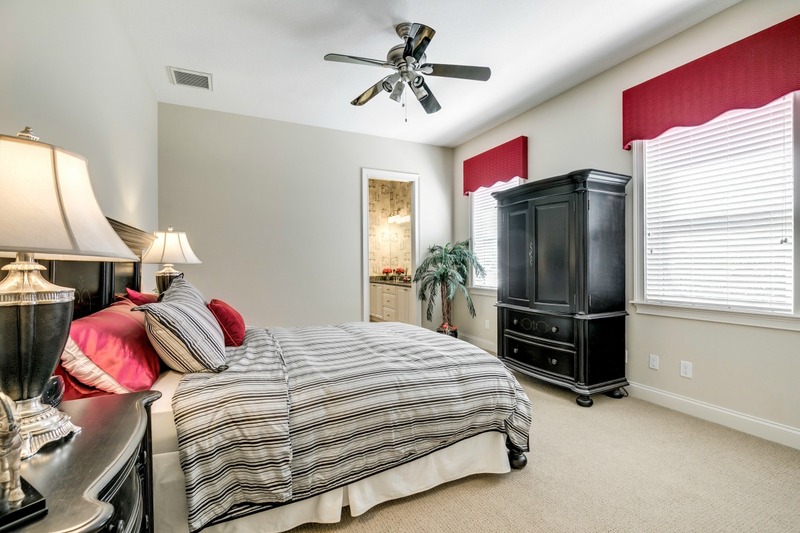 The downstairs master suite will continue to impress with its spacious size and direct access to the outdoor lanai. 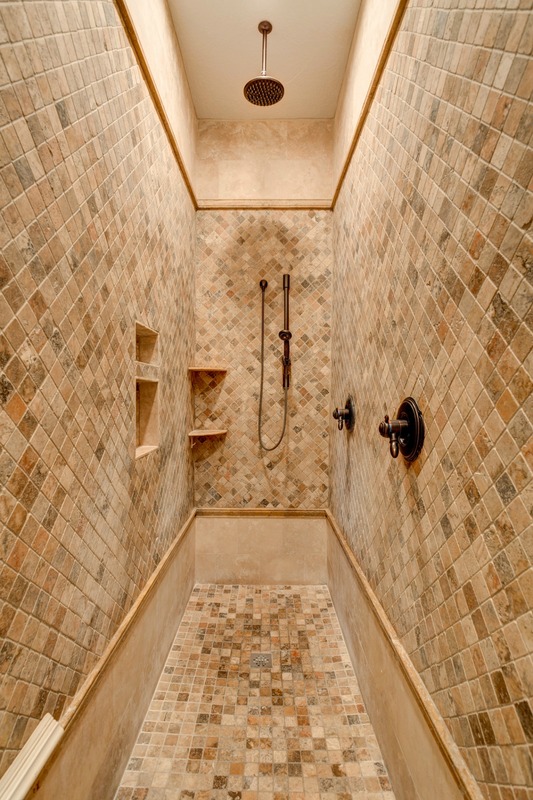 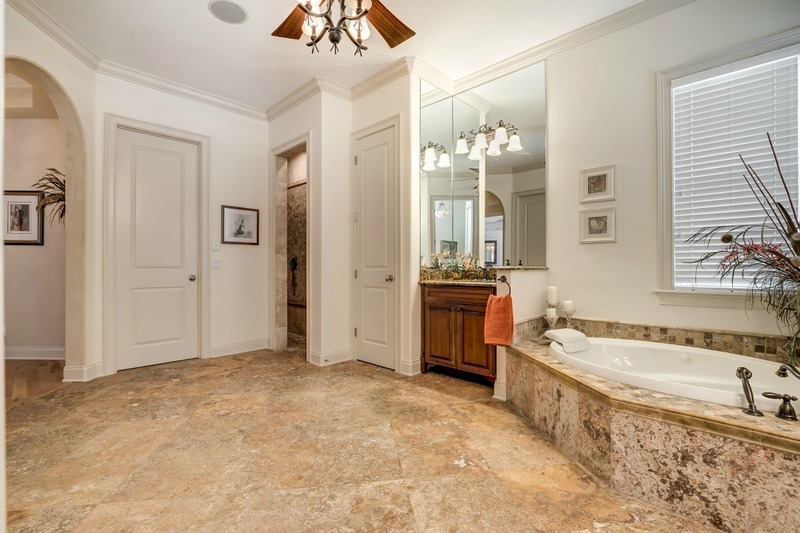 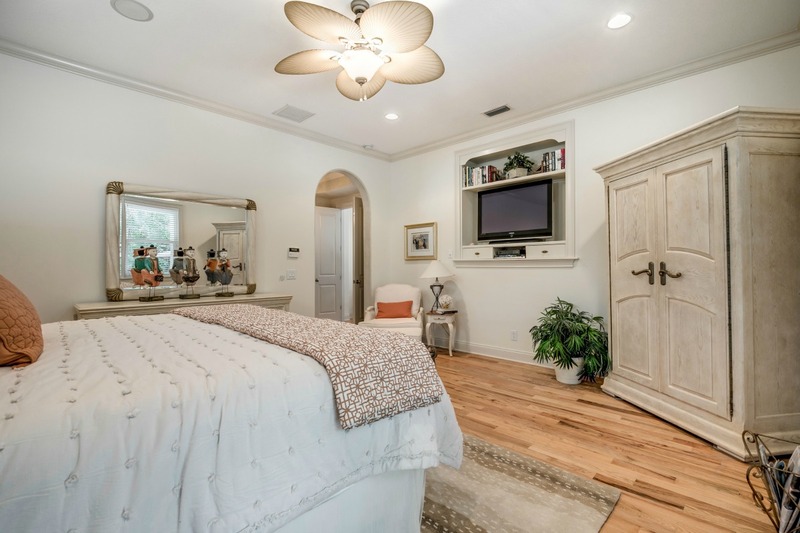 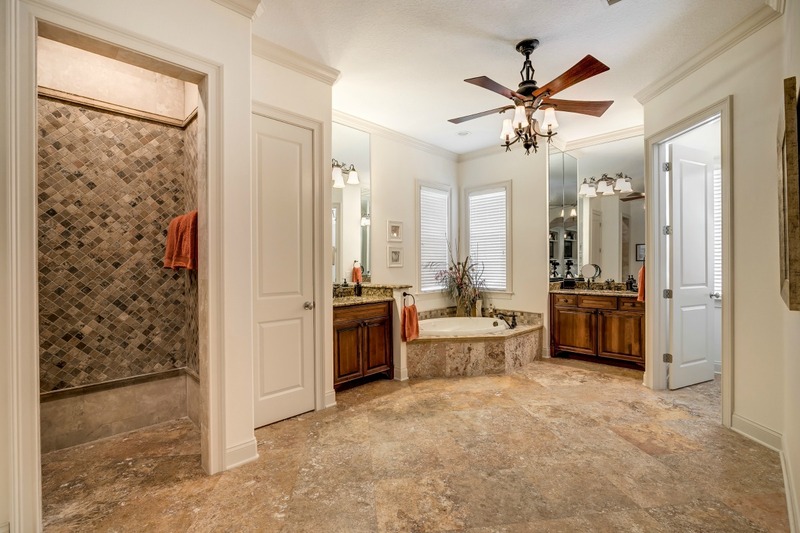 The in-suite master bath possess dual granite vanities, large jetted SOAKING tub, separate rain shower with tumbled stone, smooth travertine flooring as well as two large walk-in closets. 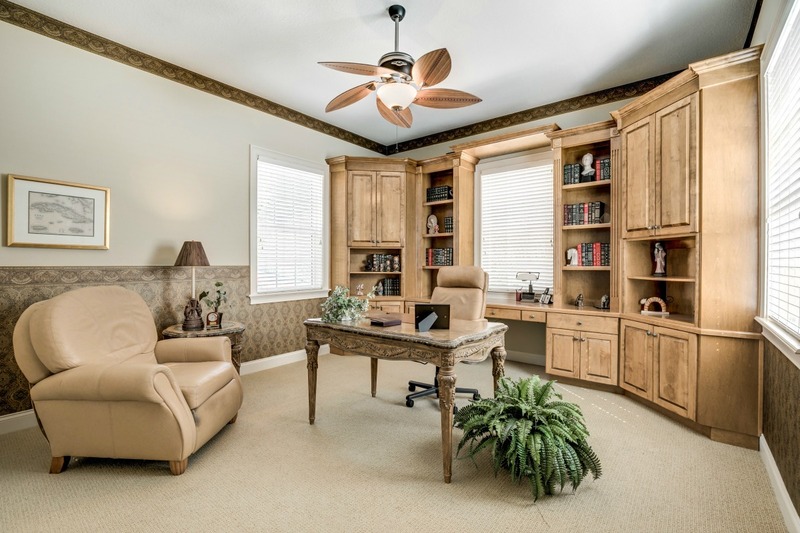 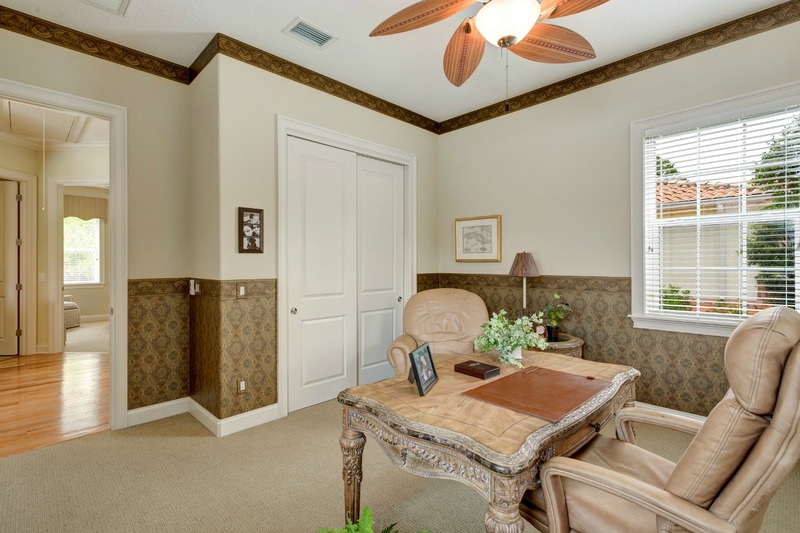 The second floor contains FOUR full sized guest bedrooms with one serving as a professional OFFICE with custom built-ins. 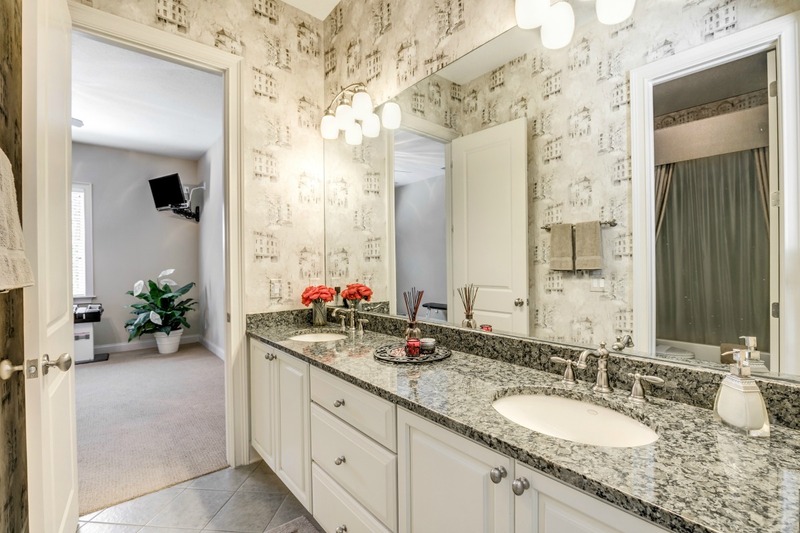 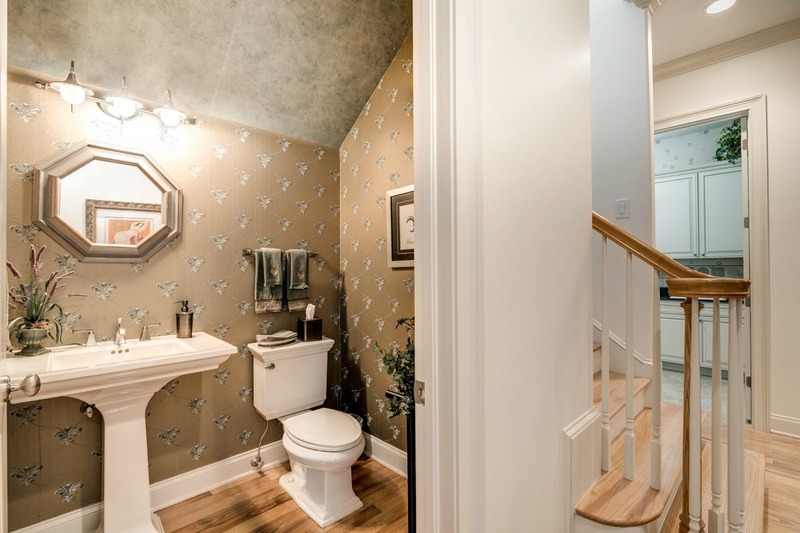 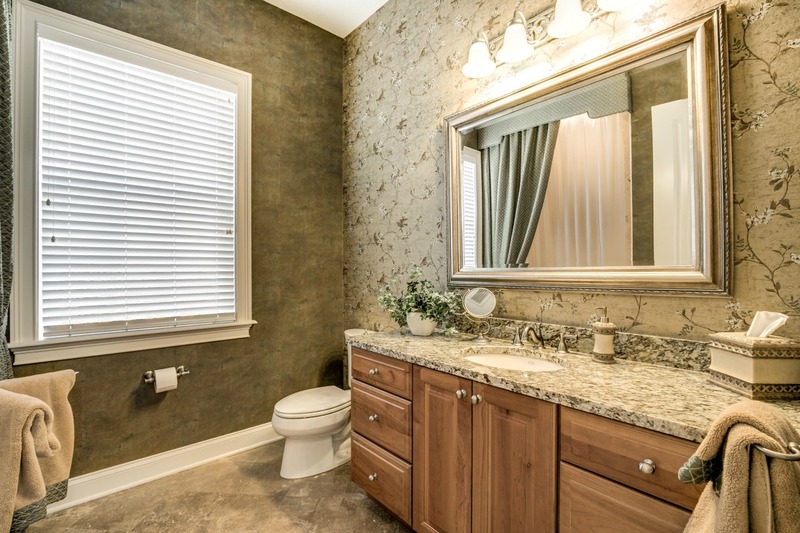 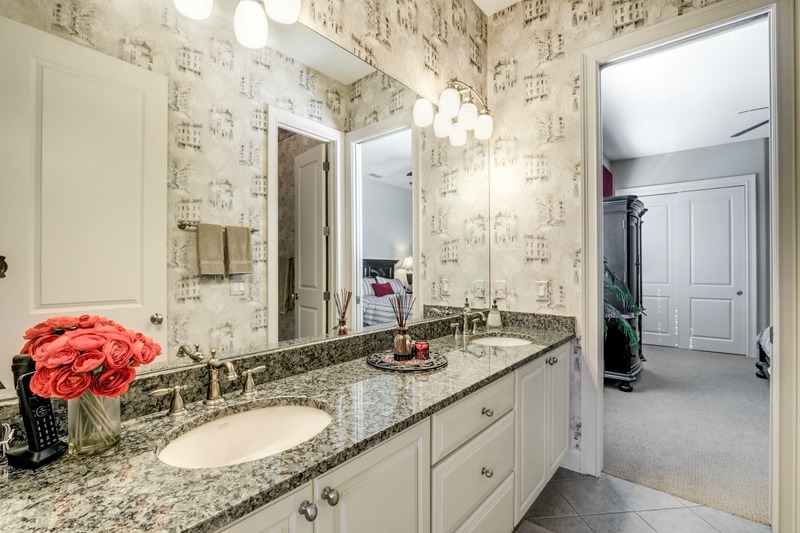 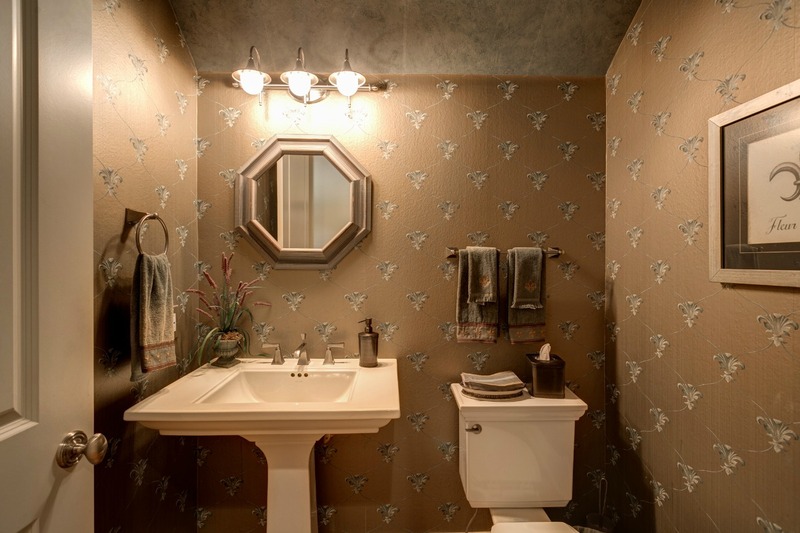 There is also a well sized multi-purpose bonus area that can serve as a reading, entertainment or study space as well as two full baths, each with granite counter tops and shower/tub combination. 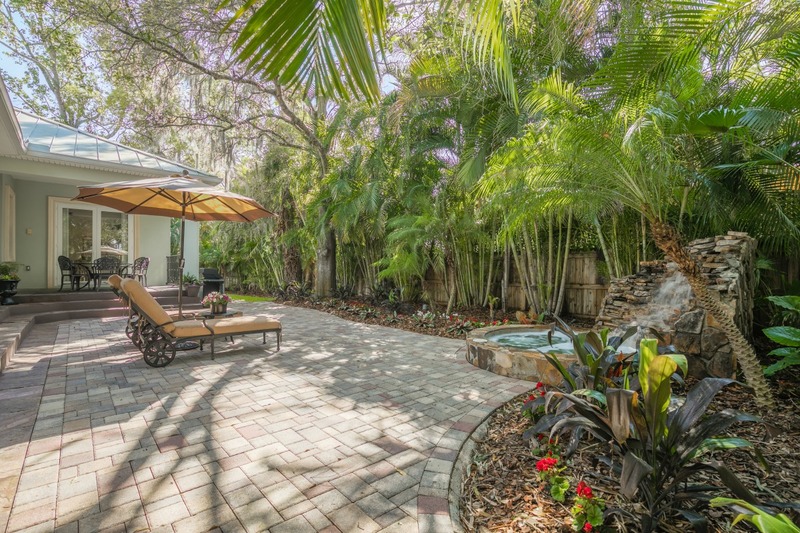 Further enhancing the allure of this home is the wonderful outdoor space. 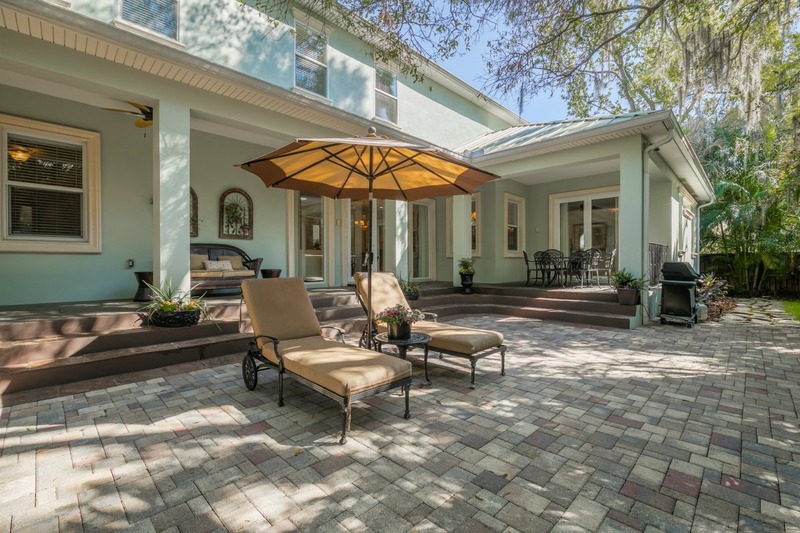 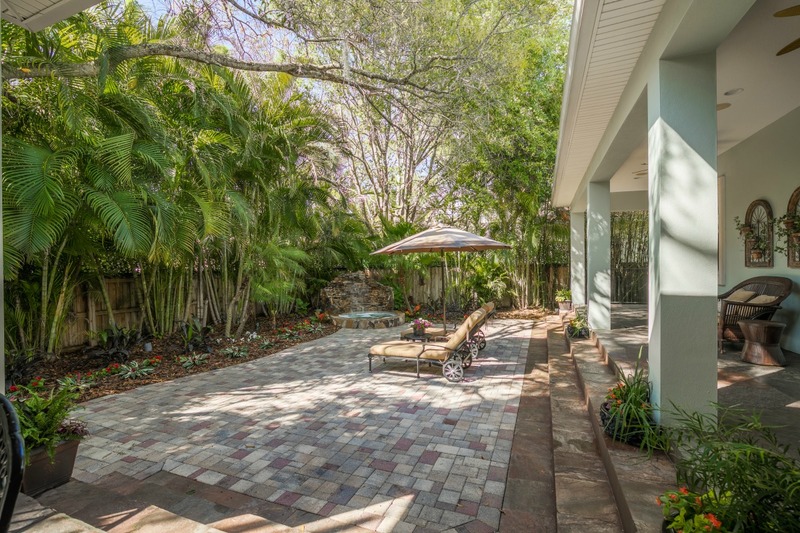 The backyard has a large covered lanai with slate flooring that provides excellent space for entertaining. 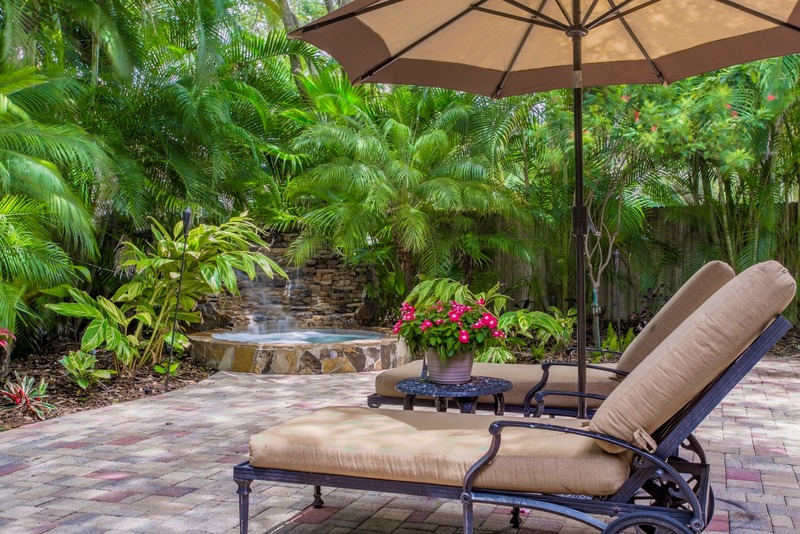 The yard has been enhanced with a WATERFALL SPA surrounded by lush tropical landscape, beautiful pavers and PLENTY of room for a pool. 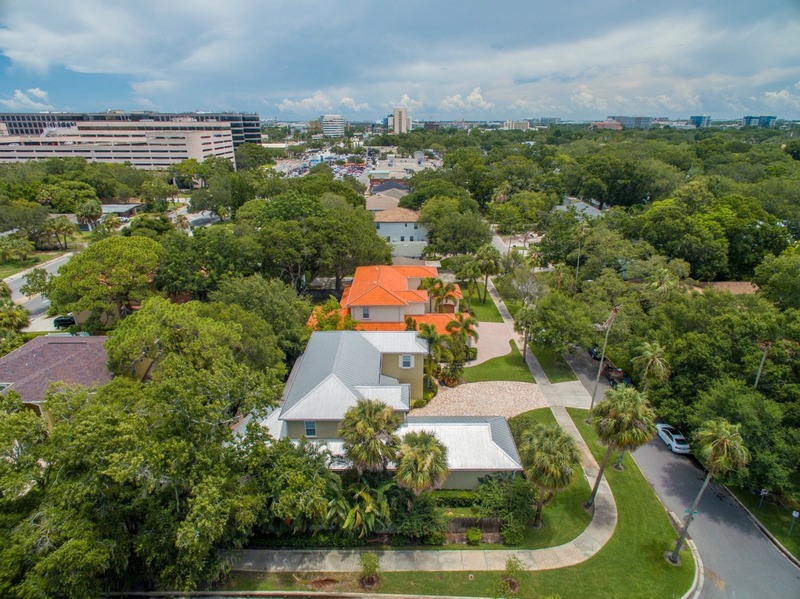 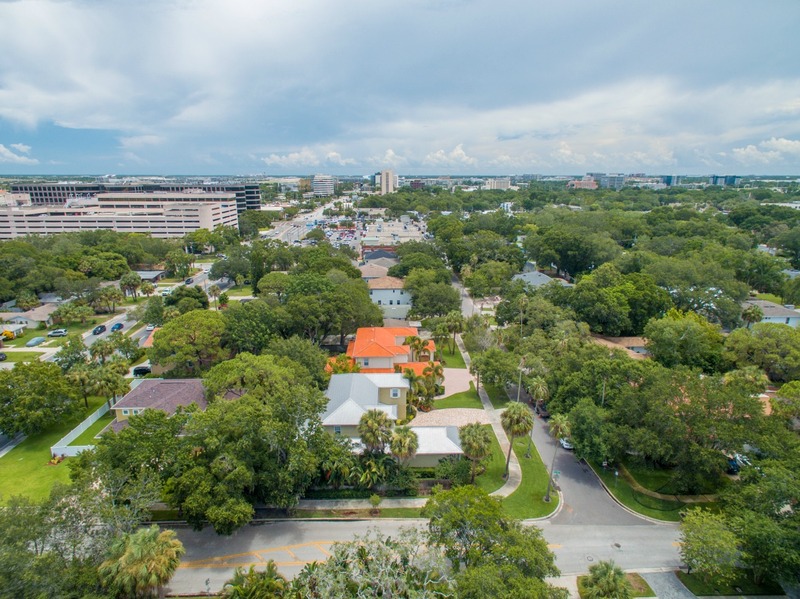 The Beach Park Neighborhood is conveniently located to the Westshore District and International Plaza with excellent dining, shopping and entertainment options, including one block from Starbucks. 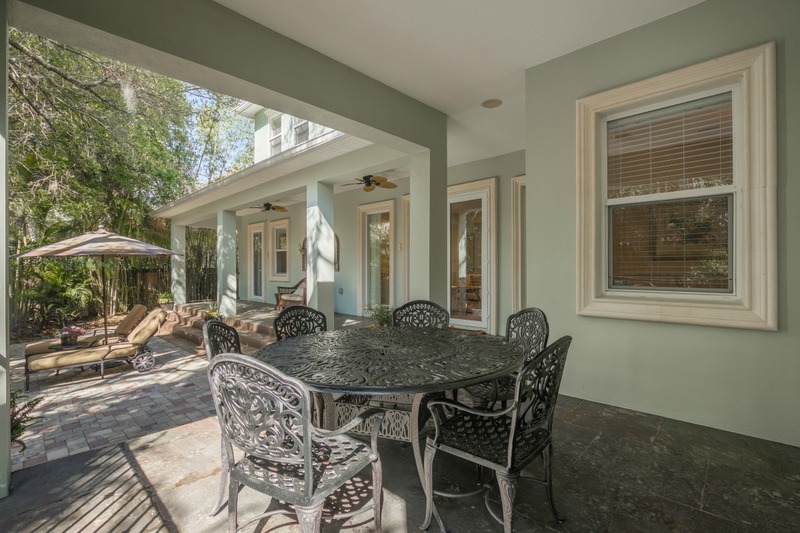 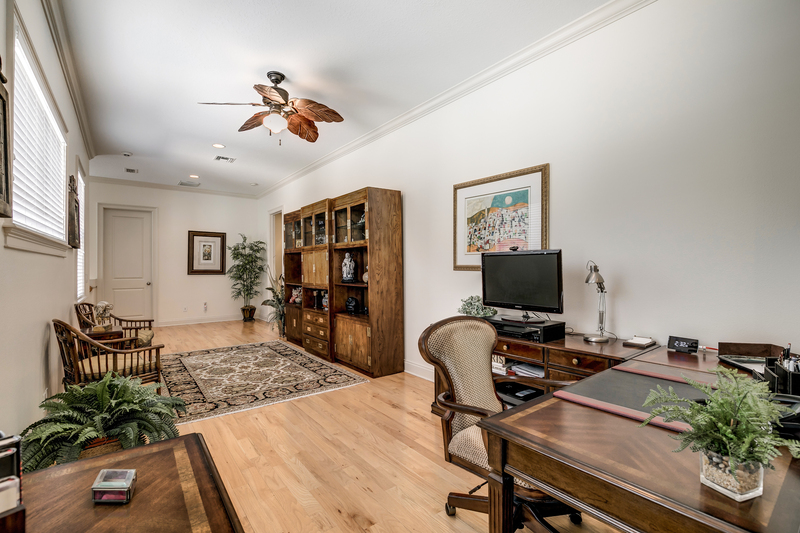 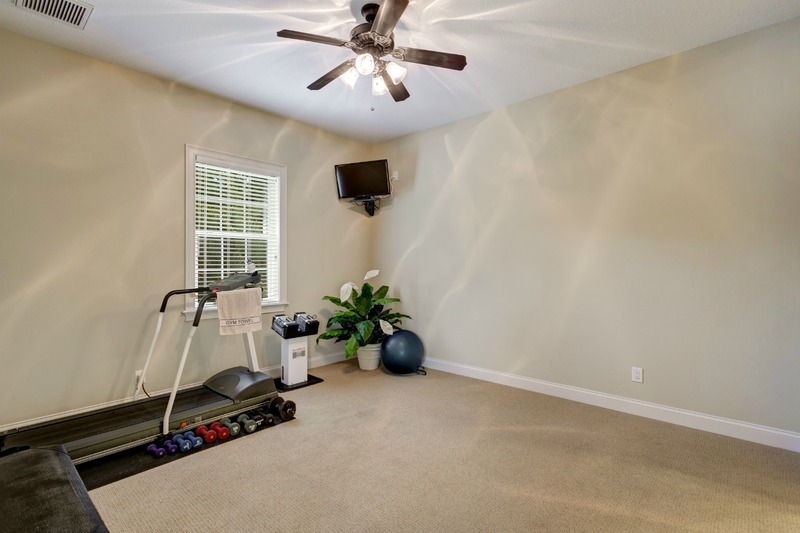 Additionally, proximity to Tampa International, major Interstates, schools and surrounding venues are ideal.